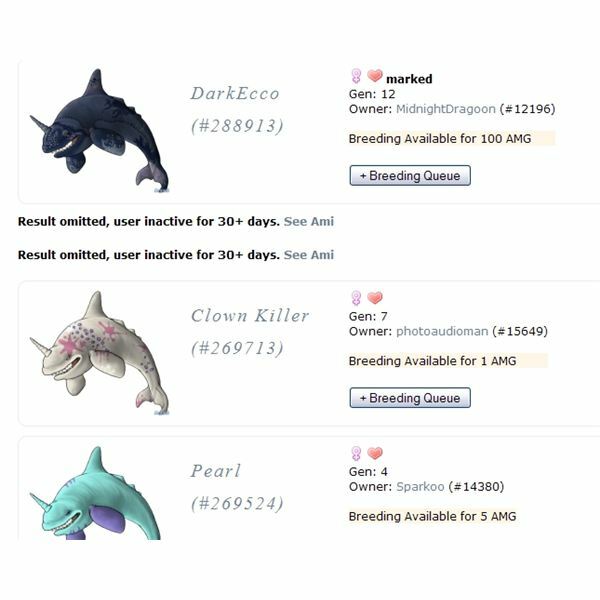 Online Kids’ Games: How Do They Make Their Money? Have you ever wondered how these behemoths of kids’ social networking make their money when so many of them offer free accounts? Read more to find out. Cast and reel in the ultimate catch. 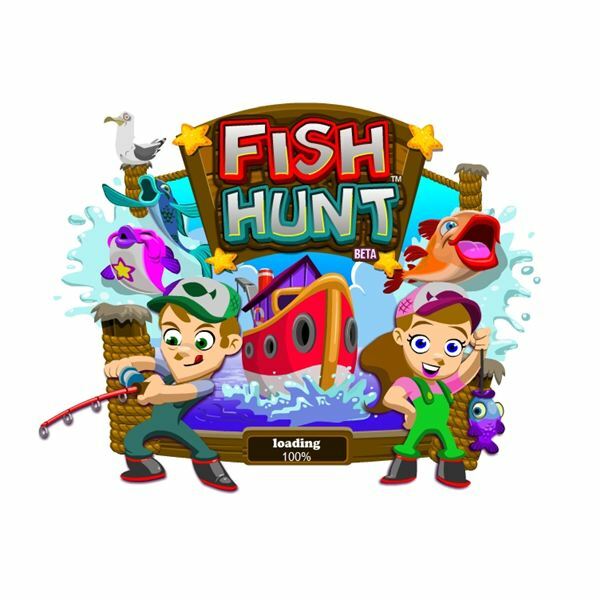 Discover what makes Hit Grab’s FishHunt a must play for any online fishing aficionado in this full game review. 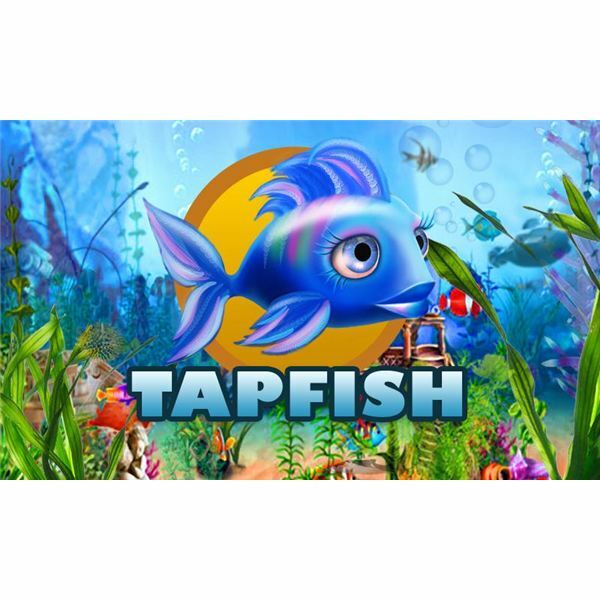 What’s the best fish tank game on Facebook? See how your favorite stacks up and how other titles might be worth checking out. 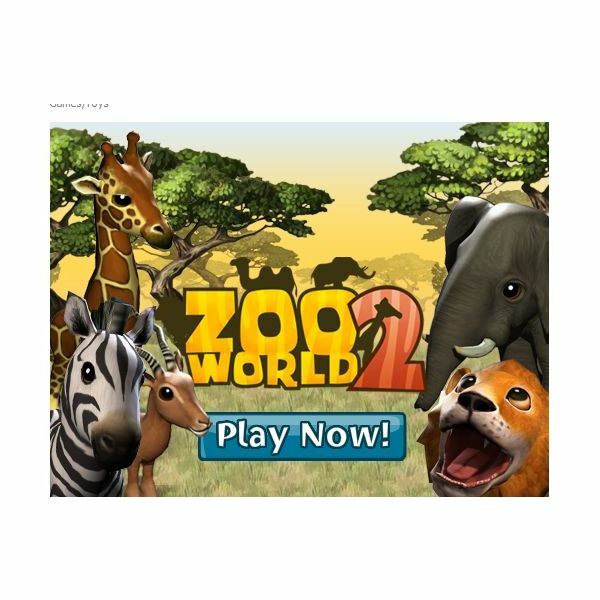 Zoo World 2 is a 3D version of the popular Facebook zoo game. 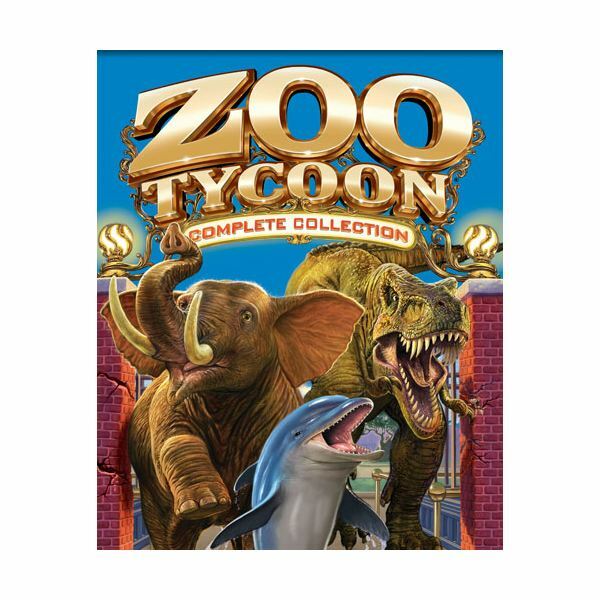 Own your own zoo complete with different animals and decorations. There’s more than just Mara Pets or Neopets on the World Wide Web. Find out if one of these unknown titles can be your next gaming addiction. 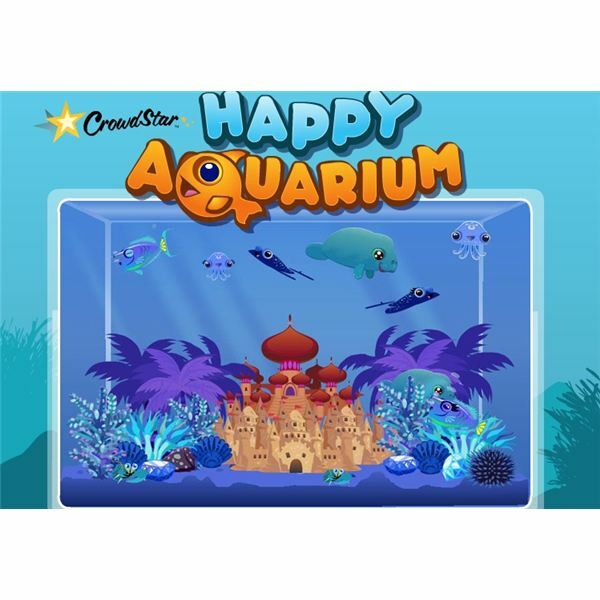 Whether you’re a beginner or a veteran player discover the best Happy Aquarium tips and tricks to create the ultimate virtual aquarium. Find out how to earn lots of coins, level up quickly, train, breed, and decorate your tank like a Pro. 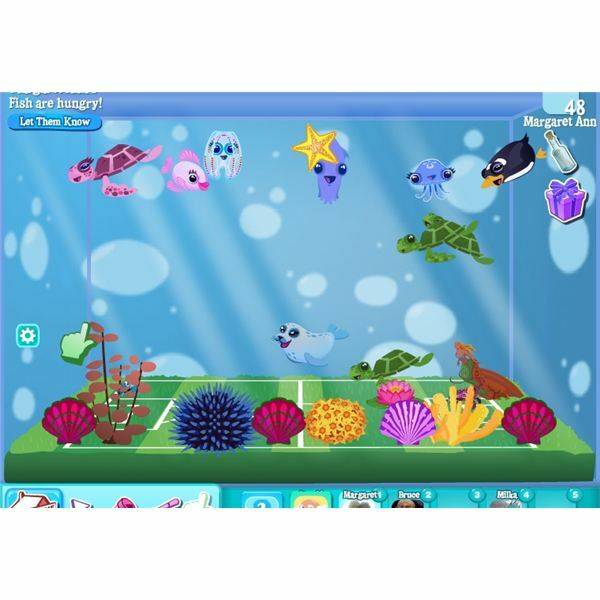 Looking for a free virtual pet game for your kids to play online? 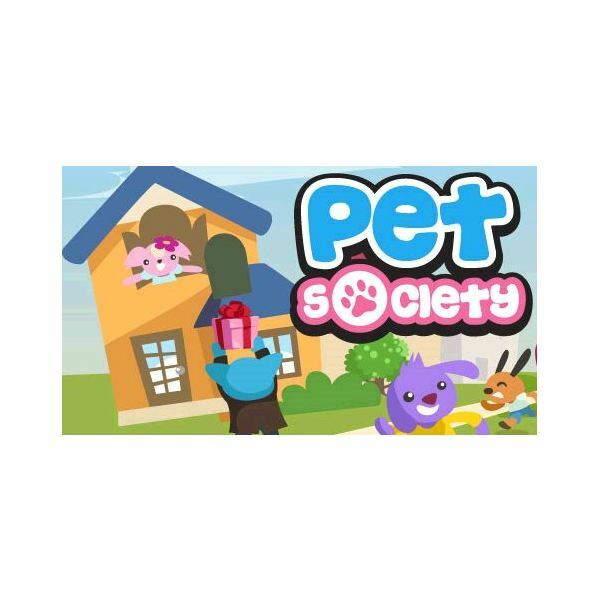 This article will go over some of the virtual pet games online that kids will find fun and entertaining. 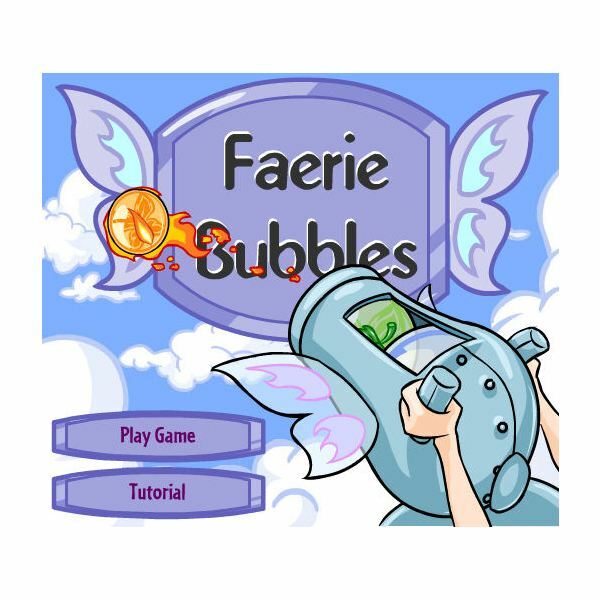 Find out more about Neopets, Super Poke Pets, and Guffins. 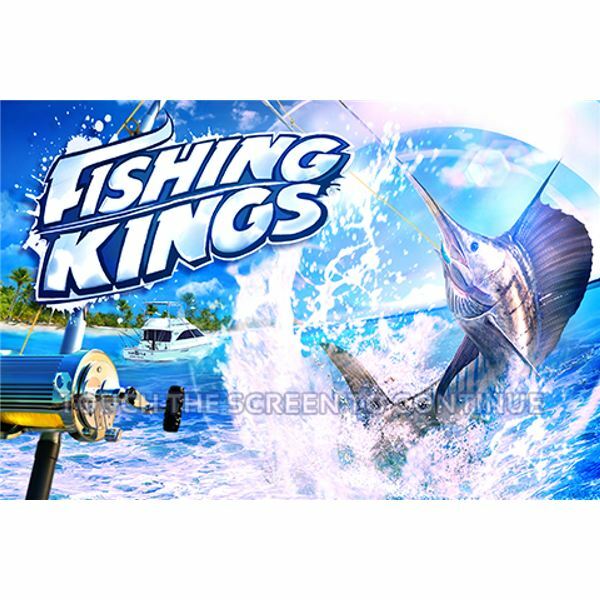 Fishing Kings is a new fishing game from Gameloft which is somewhat similar to another great fishing game called Flick Fishing. Here’s a full review of the iPhone game Fishing Kings. Read on to find out whether you should get this game or not. 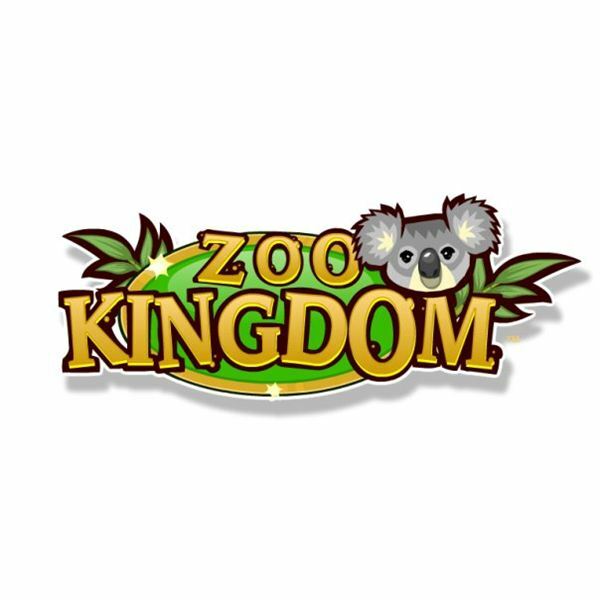 Made by the same developer that produced Zoo Tycoon, Zoo Kingdom is a free-to-play social zoo simulation game available on Facebook. Find out why this zoo game is so fantastic in our review. Facebook animal games are no where as popular as Farm games are, but they still have quite a bit of users. Some of the games are even calming and relaxing to play. In this guide, you will find the top 5 animal games on Facebook. 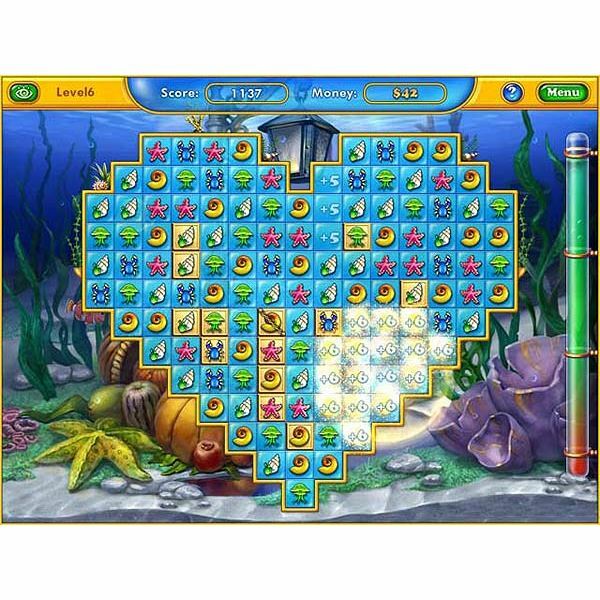 Fishdom Seasons Under the Sea takes the best of the series and combines into one fun match three game. Get some details as well as some hints and tips to help you work your way through the game. Ever dreamed of owning your own zoo – building habitats for animals and making money off customers? 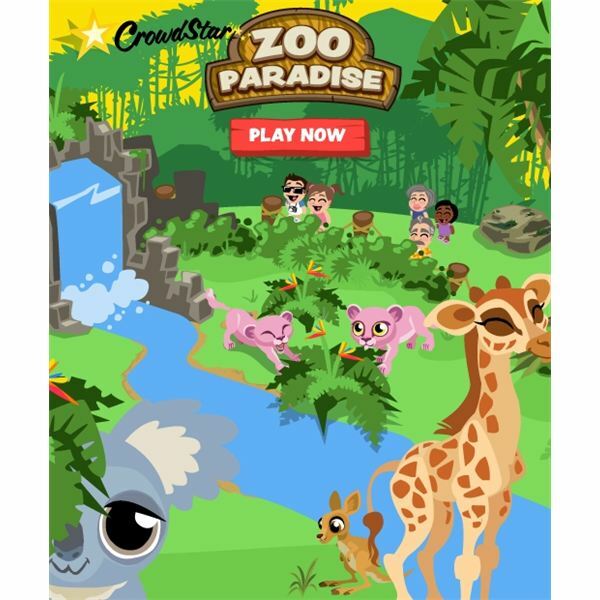 Zoo Paradise, a free zoo game from CrowdStar, helps you build your zoo building dreams. Looking for a free, fun, online zoo game? This guide will introduce you to the web’s best zoo sims. 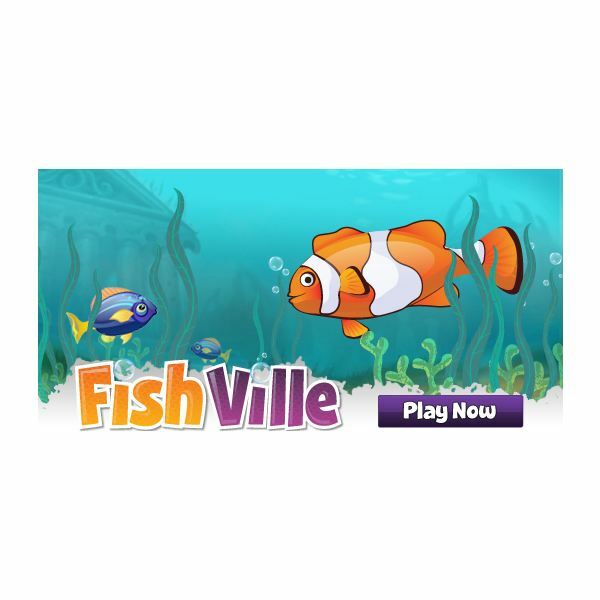 If there are ways to easily get more coins and experience points in Facebook Fishville, why do you spent hours of your play time for almost nothing. Take a look at these cheat codes and you will find that the game is lot easier and fun to play. 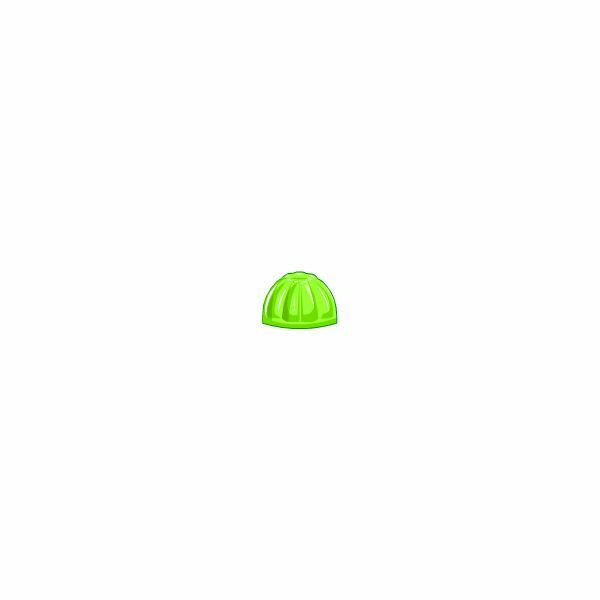 Cookie grabbers for those who play Neopets are getting worse and worse. Here’s what you need to know in order to protect yourself from such things. 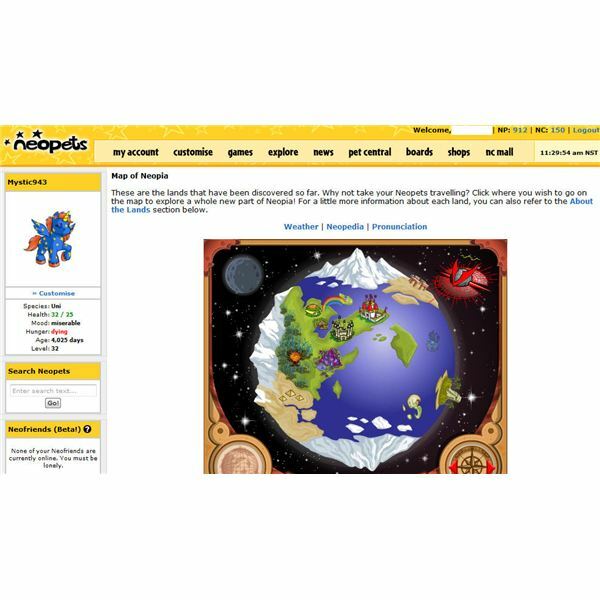 Didn’t you find yet the best codes for free Neopets? 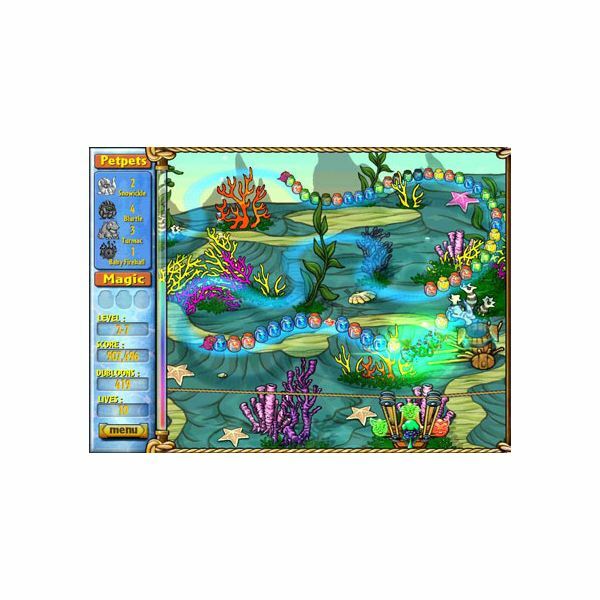 Let’s take a look at nice cheat codes for Neopets to enjoy the game at its max. 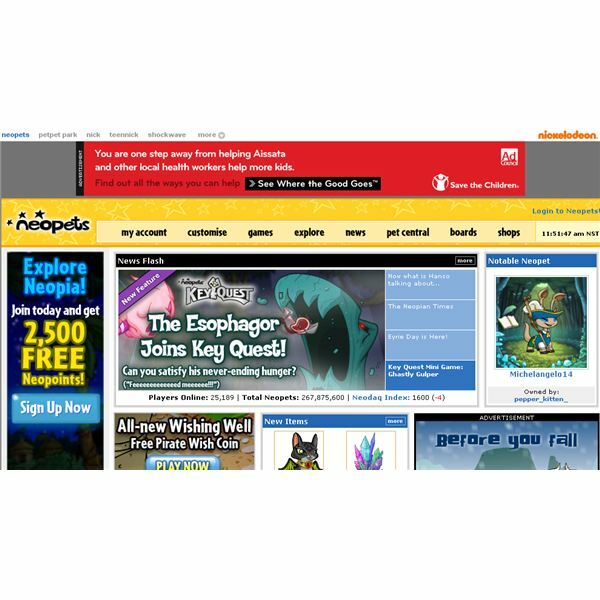 The secret to earning neopoints fast in Neopets is not only have great strategy but also knowing how and when to cheat. The games are structured in such a way that it limits how and when you can cheat, or even if you can cheat at all. This article will give you a few hints and cheats to get started.